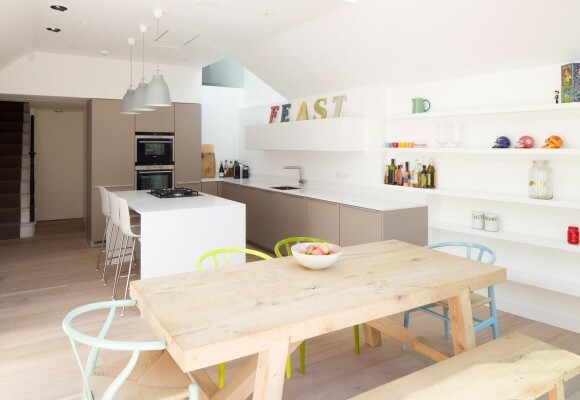 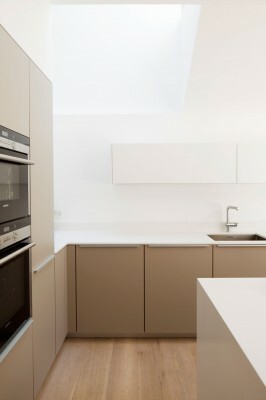 "STUDIOCARVER and Keith have been the key to the success of our family home renovations. 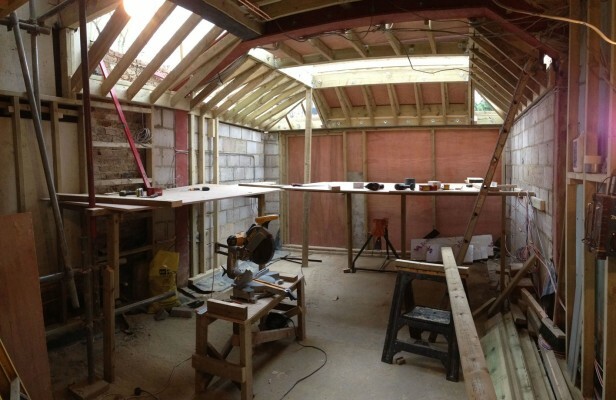 Keith has provided a very practical, always helpful and creative service at every stage of the project development." 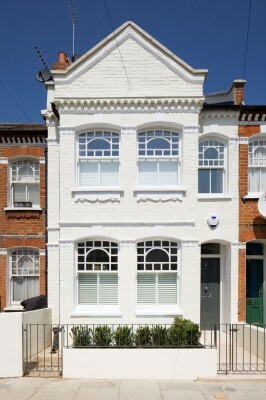 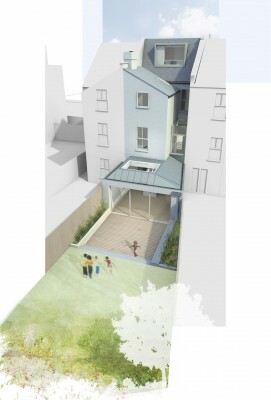 This residential project involves a refurbishment and transformative extension. 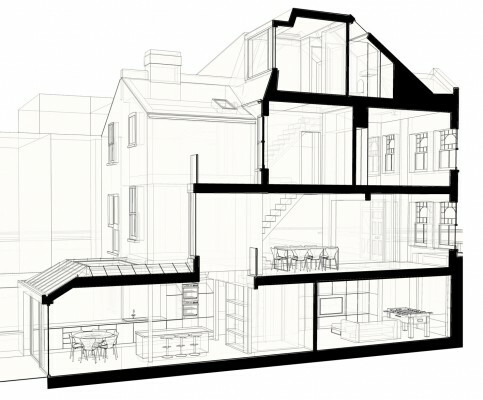 Previously the lower ground floor suffered from being dark and disconnected from both the garden and the stories above. 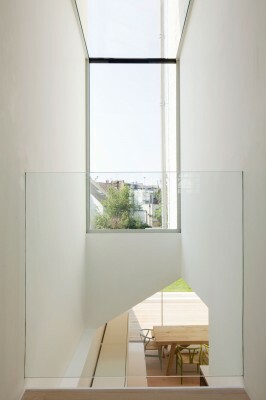 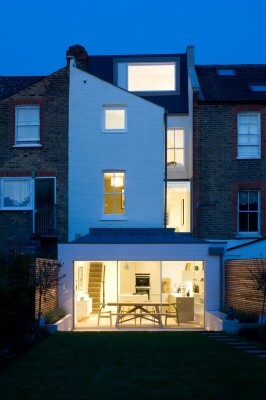 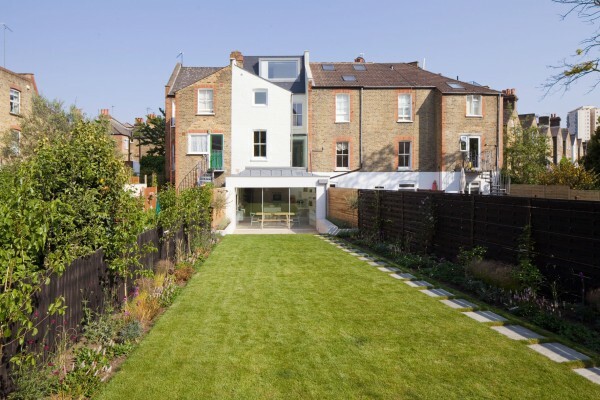 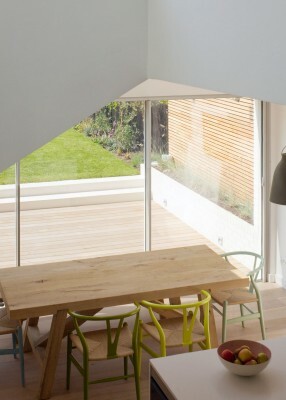 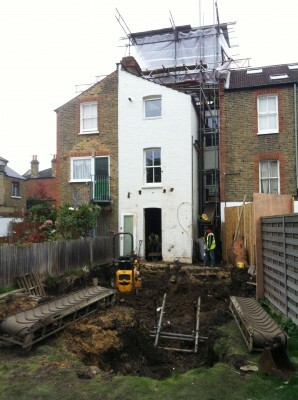 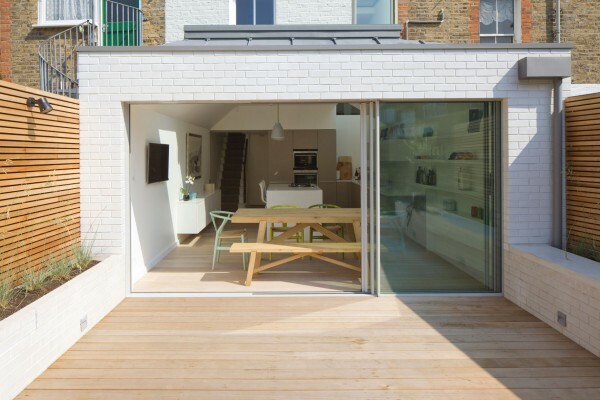 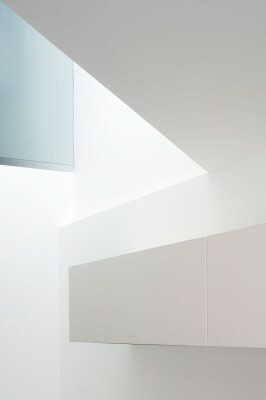 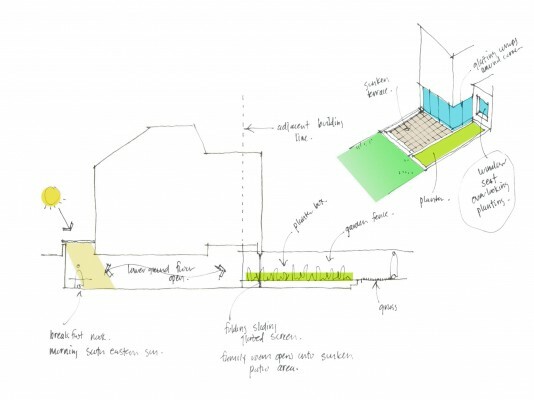 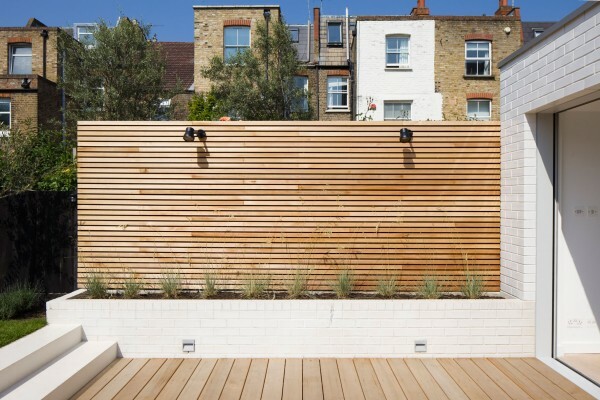 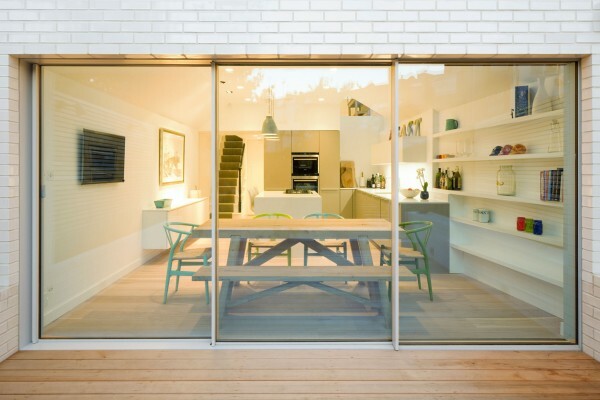 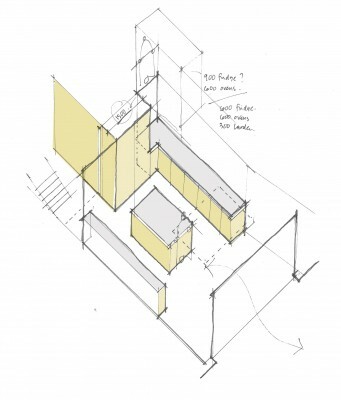 The works serve to integrate this underused space into the main body of the house. 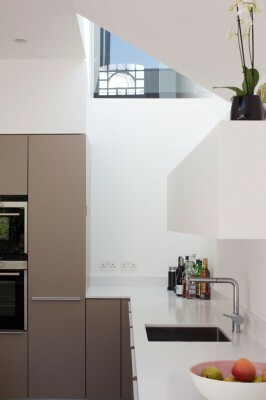 A new double-height glazed window and rooflight strengthens the link between ground and lower ground, and brings light and views to the outdoors deep into the plan. 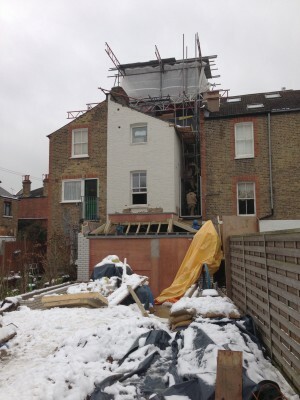 The works include a new ground floor extension incorporating a family bathroom, large eat in kitchen and games room, new master bedroom, and mansard extension with a guest bedroom and en suite.